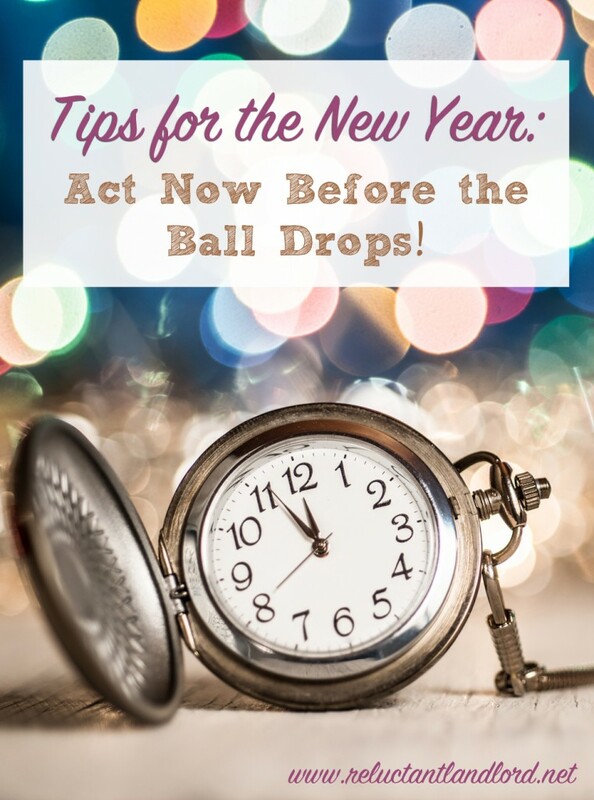 Tips for the New Year: Act Now Before the Ball Drops! 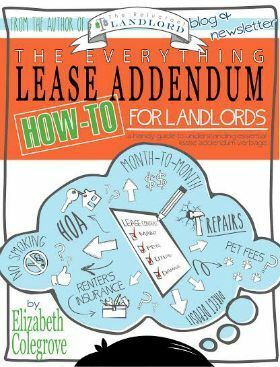 You are here: Home / Lifestyle / Tips for the New Year: Act Now Before the Ball Drops! We are T minus 3 days away from the New Year! Do you know what that means? This year’s expenses are forever closed! Make your life easier by following my tips. Just know that anything you buy starting January 1, at 12:01 a.m., will not count on this year’s taxes — so plan accordingly. Remember that your expenses count against you. If you are going to be buying a new house in the new year, you want to be careful about your expenses if you are claiming rental income to qualify for a new purchase. The higher your expenses, the lower your income. That is amazing since you don’t have to pay as much taxes; but on other hand, it is going to raise your debt to income ratio. So if your debt to income ratios are already close, carefully consider how each expense that you deduct may cost you the new house purchase by raising your ratios too high! I know many of you DREAD the upcoming tax season, but I LOVE it! So much so that there will be a whole series on how to legally maximize your return and maybe even a mini-ebook. Stay tuned because Reluctant Landlord only gets better with age!